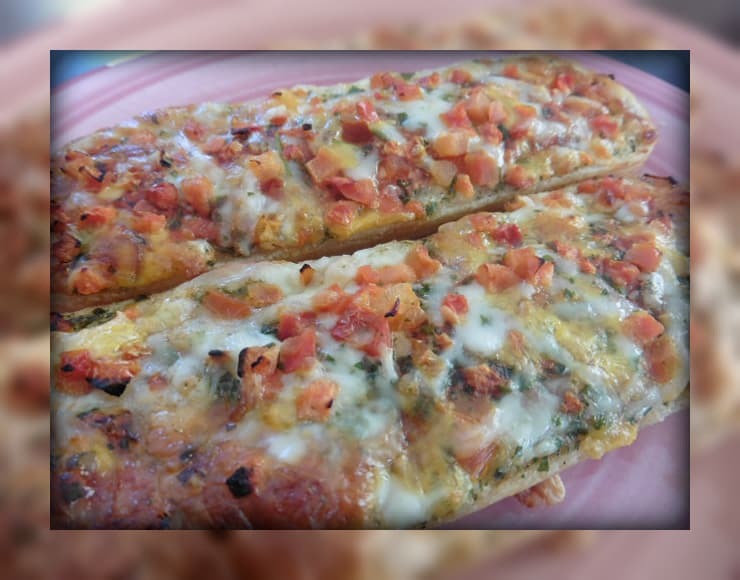 Pizza is our family’s favourite Saturday night treat for dinner so we were keen to try out some pizza’s from Chicago Town who have a new style pizza out, The Pizza Melt along with The Deep Dish and The Sub which have new flavours for 2015 available. Being vegetarian I stuck to some of the more traditional cheese and tomato flavours although other family members did try the Meat Supreme Pizza Melt. We had the The Deep Dish Four Cheeses first which was a hit with all of us. 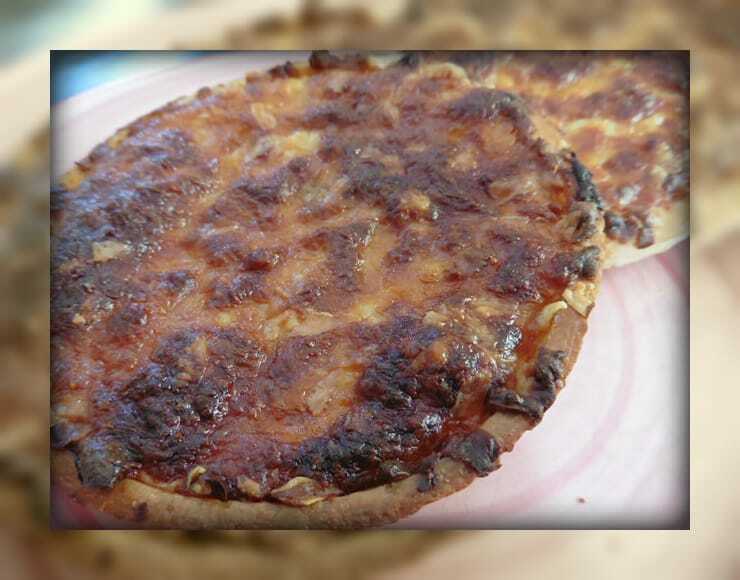 Containing Mozzarella, mature Cheddar, Monterey Jack and Emmental cheese this pizza was simply bursting with cheese which balanced well against the thick deep crust of the pizza but also had the right amount of tomato sauce inbetween to keep it juicy and easy to eat. 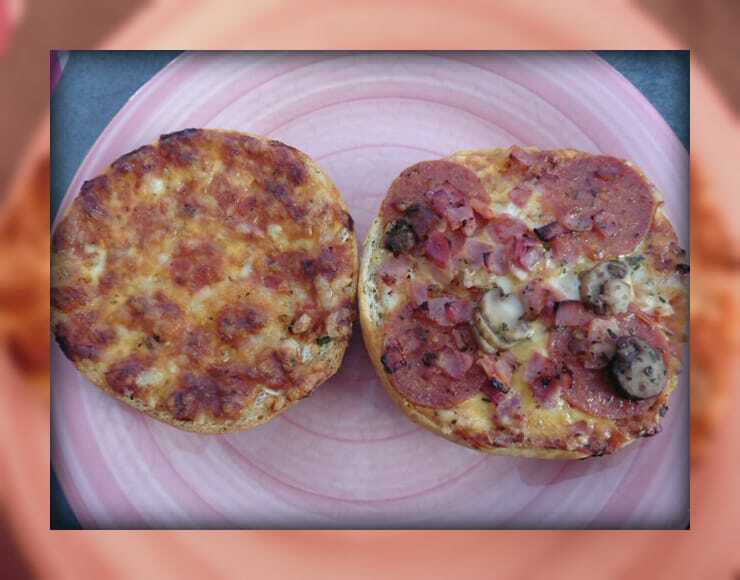 Next up we tried The Pizza Melt, a snack style pizza which can be eaten in two halves or put together like a pizza in a bun! 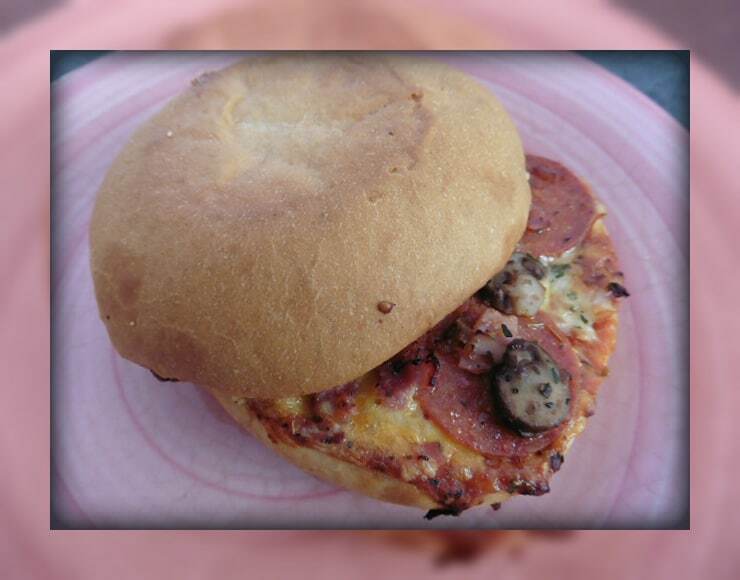 The Pizza Melt is loaded with pepperoni, ham, mushrooms, Edam and Cheddar cheeses all tucked inside a crispy bun. This was enjoyed by those that ate it, my daughter Miss M particularly likes a bit of pepperoni on her pizza. The Pizza Melt is designed more for a quick snack and is a generous size which would ultimately fill an adult up at lunchtime! My personal favourite was The Sub, a long french bread style pizza topped with tomato sauce, three cheeses, Edam, Cheddar and Mozzarella, and herbs. These are ideal for lunchtime with a side salad for a really tasty meal. We all really enjoyed trying out the Chicago Town range of pizzas with most of the family favouring The Deep Dish, but for me The Sub. There are so many flavours available now, that there really is something to suit everyones tastebuds, so why not check them out!